We don't think it's only grown-ups who should have all the good stuff! 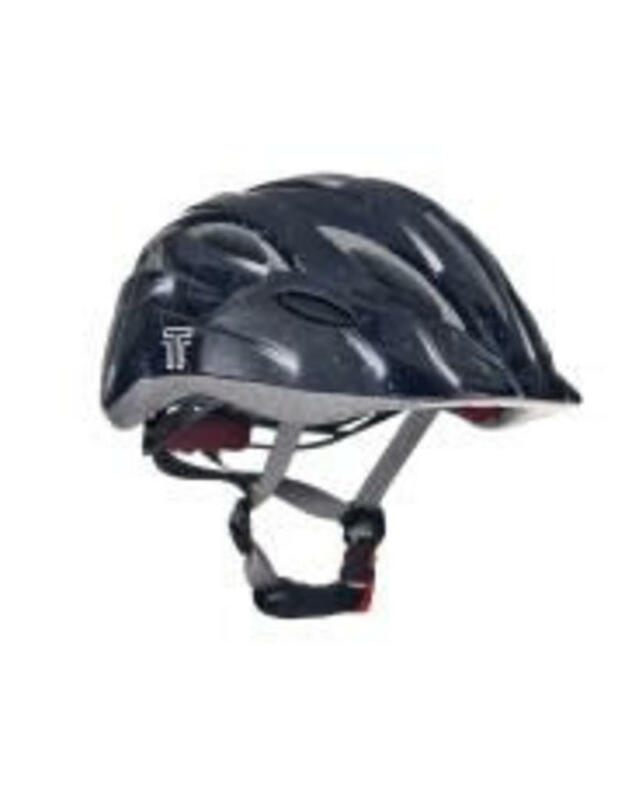 We've really thought about the design in the PYXIS range of bike helmets for kids to ensure that you have great styling as well as essential safety elements - everything you'd expect from a bike helmet for your child. 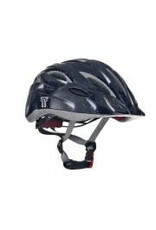 Firstly, the Pyxis helmets are injection moulded cycle helmets which means enhanced strength and increased protection. The PYXIS is very well vented and fits compactly and comfortably on your child’s head with good padding and an easy to use 360 degree auto dial retention system to adjust the fit. We know how quickly children’s tastes change so we have individually styled both size options ensuring our designs have maximum appeal to the appropriate age groups.